When water ascended the front steps of Tracey Brufatto's home, she knew it was time to get out. 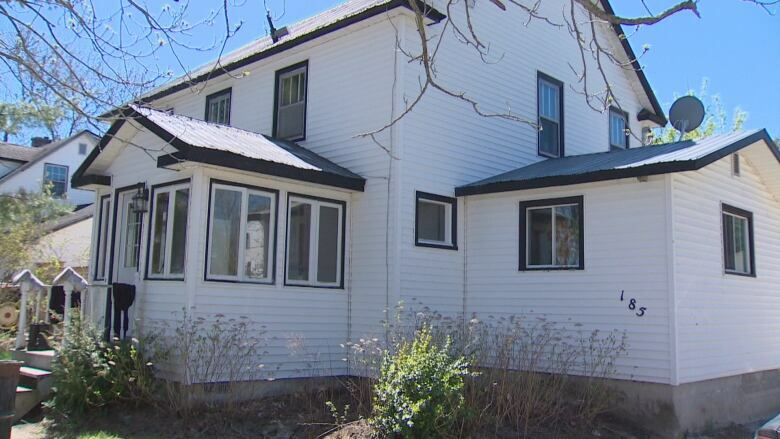 The Fredericton woman was flooded out of her home on April 29 and hasn't been back since. "We had to call the rescue team to come in and take us out," said Brufatto, who lives on Bourque Lane off the Lincoln Road. "They pulled right up to the front step and we just jumped aboard with what we had in our hands." Now she's trying to get the province to cover costs to some of the flood damage to her home. Brufatto is one of more than 2,200 people in the province who have signed up for the financial aid program, which will provide up to $160,000 for structural repairs to a private home. "Not being used to being taken out of your home, not used to being displaced, that was horrifying," she said "Now I have nothing to go home to until it's all done and fixed." 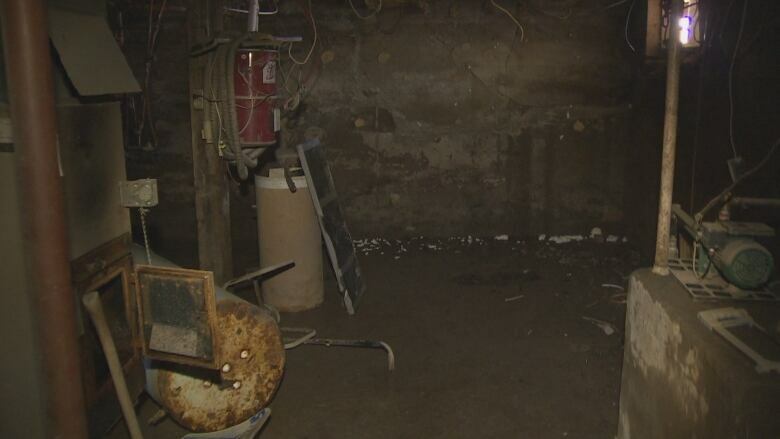 Her unfinished basement saw more than two metres of water, which destroyed everything from her furnace to the hot water tank. The water also upset an oil tank whose contents are now dispersed throughout the basement. Brufatto's car was written off after more than half a metre of water filled the inside. She was without power for about three weeks — it was restored on Friday — and lost any belongings she kept in her basement. 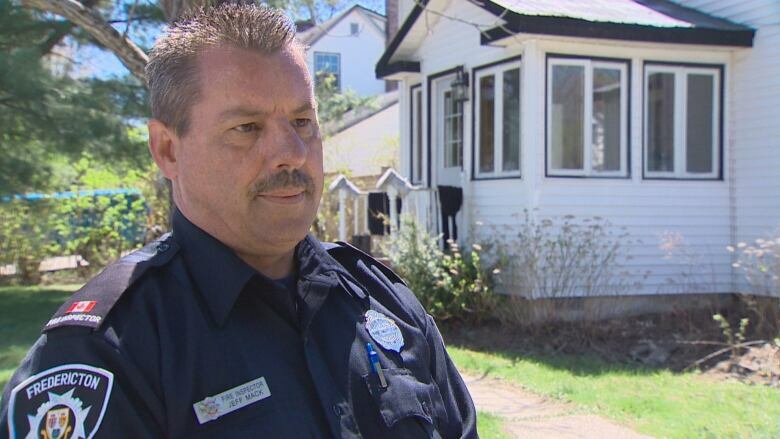 "The major components for a home are stored in the basement and there's a lot of damage here," said Jeff Mack, a fire inspector with the Fredericton Fire Department. "Anything electrical that has been under water has to be replaced." Brufatto applied for the financial aid program through the Red Cross on Monday, and a team of inspectors came around on Friday to assess the damage. Among its jobs was a health and safety inspection to make sure the house is safe to live in. A fire inspector, who introduces the team and does atmospheric monitoring for oxygen, carbon monoxide, natural gas and sewer gas. An electrical inspector to assess the electrical system. 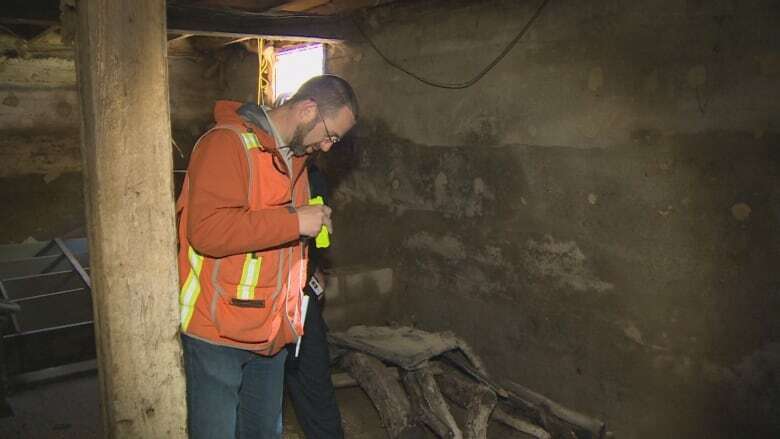 A housing inspector who looks at the structural integrity of the home. An environmental inspector who checks for problems in and around the home, such as issues with oil tanks. When needed, a health inspector, who looks for problems with well water and other potential issues. "Each inspector looks at their area of expertise and reports back to EMO," said Mack. There is also a contract electrician to take care of any electrical problems the group encounters. Now that her property has been assessed, Brufatto is waiting to hear back from the province on whether she'll receive any financial help. No one knows how long that will take. "A lot of stuff has been impacted and compromised," Mack said. "There's a lot of damage here." 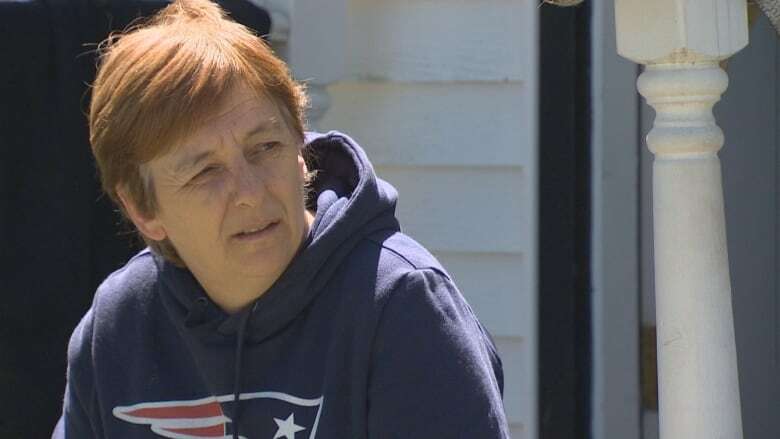 In the Fredericton area, Bourque Lane was among the areas that saw the greatest impact from the flood — and Brufatto's home suffered some of the worst of it. Inspection teams started on Monday and have examined 15 to 20 homes a day. Often, they find homes with electrical problems and damaged water heaters. 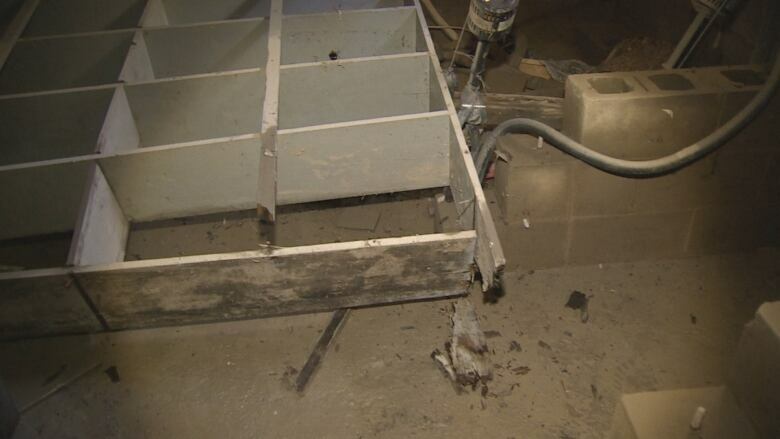 Finished basements have endured the brunt of the flood, with insulation and drywall that have been compromised. "Anything that's electrical that came into contact with the water, it has to be replaced," Mack said. The latest inspections have also come across fraud. Mack suspects some homes visited by inspectors weren't damaged by flooding but by melting snow. "One of the things, by going around and doing the health and safety inspections, is to make sure the claims people have registered have a legitimate claim and nobody's taking advantage of the funding," he said. "We go, we look and we submit our reports and it'll be decided whether funding's applicable or not." The federal government pays for 90 per cent of the assistance program for homeowners. Cottagers whose properties were swamped by high water can apply for provincial help with cleanup costs. The program provides a maximum of $6,100 each to recreational property owners. Although the money can't be used to repair anything, inspections of cottages are still required for a cottage owner seeking help with cleanup. Mack expects the teams will be even busier with the cottage program. "There's a lot of cottages that have been affected," he said. He said inspection teams are starting to move downriver. "We're doing well in Fredericton, we've got a lot of it done," he said.